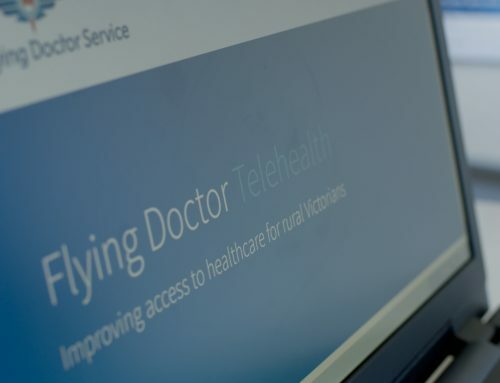 The Royal Flying Doctor Service (RFDS) Victoria are very pleased to expand our number of specialists providing telehealth appointments on the Flying Doctor Telehealth platform. 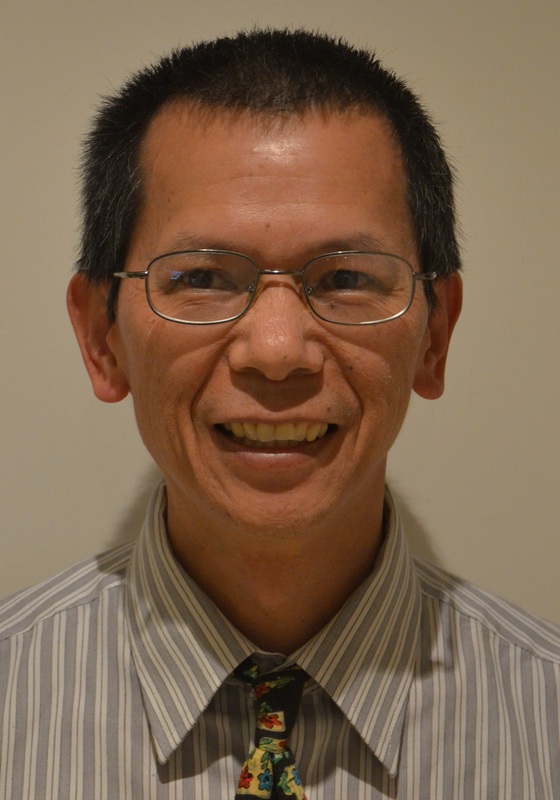 Dr Raymond Chan has recently joined us to provide Addiction and Pain specialist appointments via telehealth. Dr Chan is available to see patients with difficult chronic pain problems, opioid medication reviews and substance dependence or misuse issues. 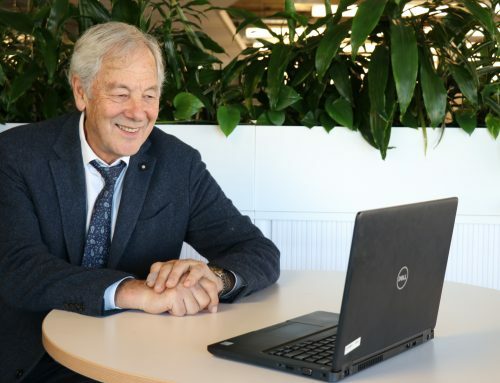 If you are interested in accessing appointments with an RFDS specialist, login to the telehealth platform to see their available appointments. 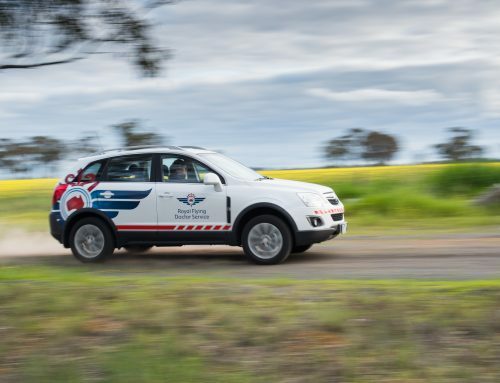 If you are not currently a Flying Doctor Telehealth partner, please complete the Expression of Interest form here and a member of the RFDS telehealth team will contact you to discuss further.